Mama, Why Do Babies, Cry? 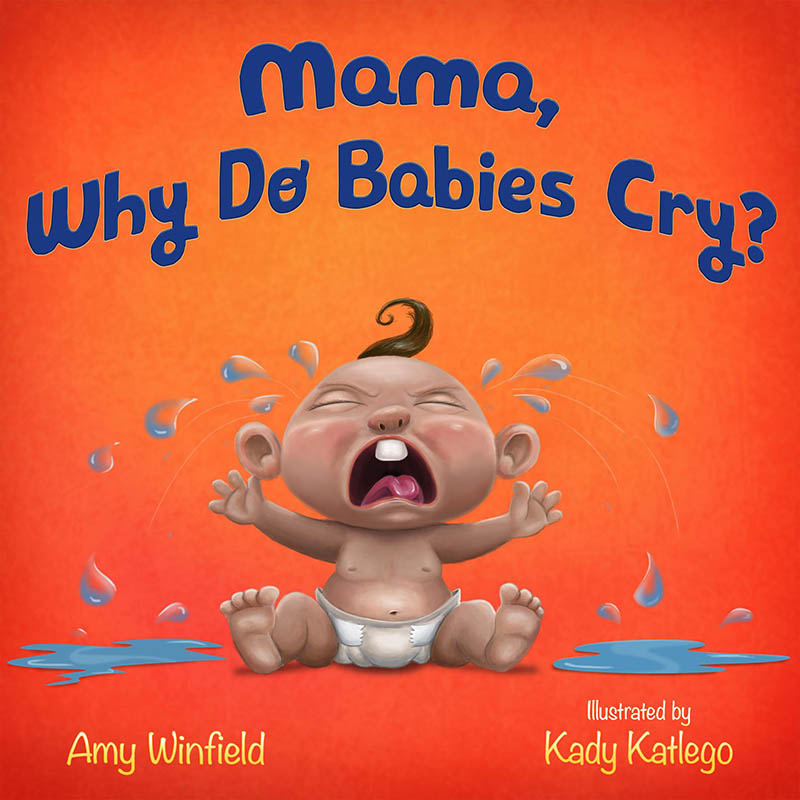 Book Description: Mama, Why Do Babies Cry? 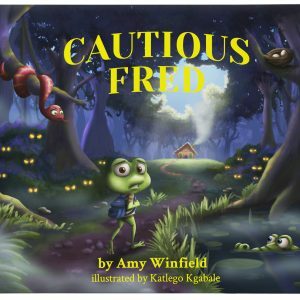 From Author Amy Winfield, Comes the Charming New Picture Book That Answers One of Children’s Most Interesting Questions… As a mother tucks in her young daughter for the night, the girl looks up and asks, “Mama, why do babies cry?” What follows is the colorful, adorable journey of the many answers why. 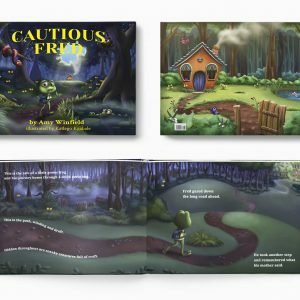 This easy-to-read story is the perfect book for many occasions, from reading to your baby before bedtime to teaching young ones to read. Why I Wrote “Mama, Why Do Babies Cry?” I wrote this book specifically as a way to assist parents, grandparents, and all caretakers in their efforts to explain why babies cry. It is my hope that the beautiful imagery of this multicultural book will not only entertain your child, but will also help them grow socially and intellectually. Also Available on Amazon!